With June upon us, I wanted to feature two art prints that say June to me: Rose Bud and Rose Bloom. 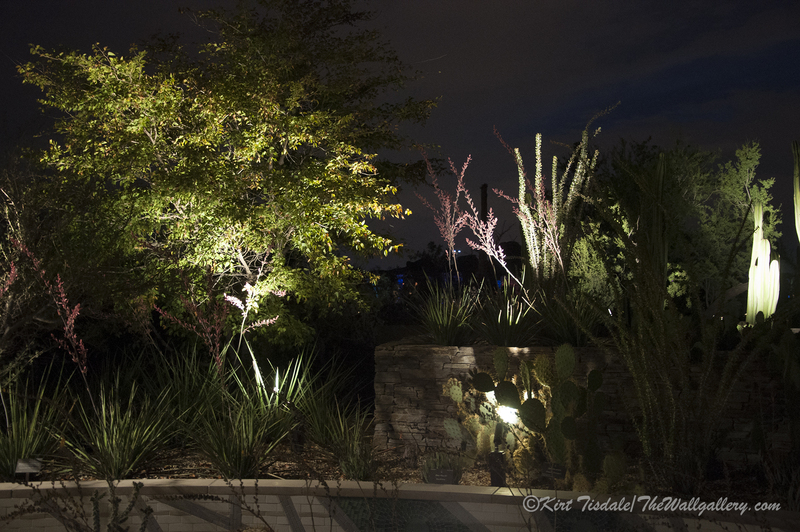 The colors start to pop on rose bushes this time of year and I wanted to celebrate the vibrancy of the blooms. 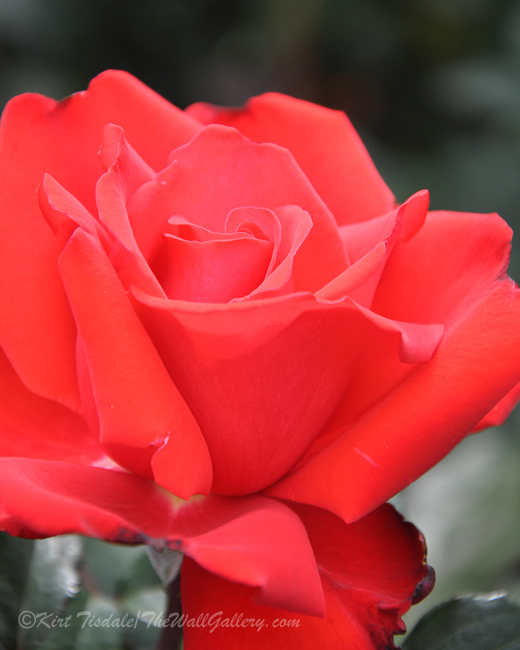 Rose blooms are more than just color, they are texture, shape and color. 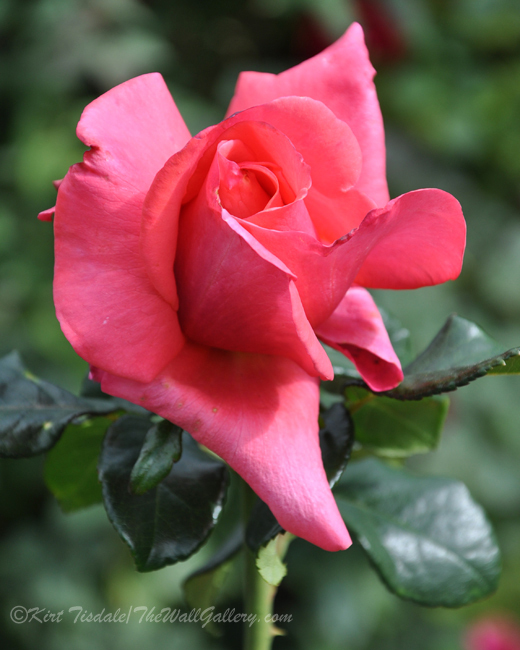 The intricacy of the petals as that go from buds to full bloom. I capture these two particular photographs in a public garden in Portland, Oregon. Portland is well known for roses and these two particular photographs support that reputation. Thoughts? 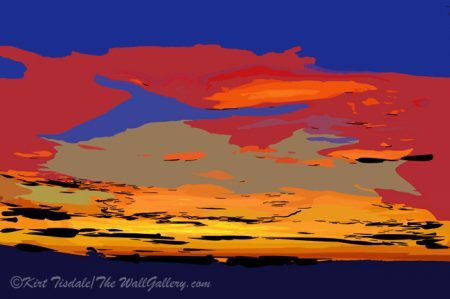 Facebook: TheWallGallery by Kirt Tisdale. 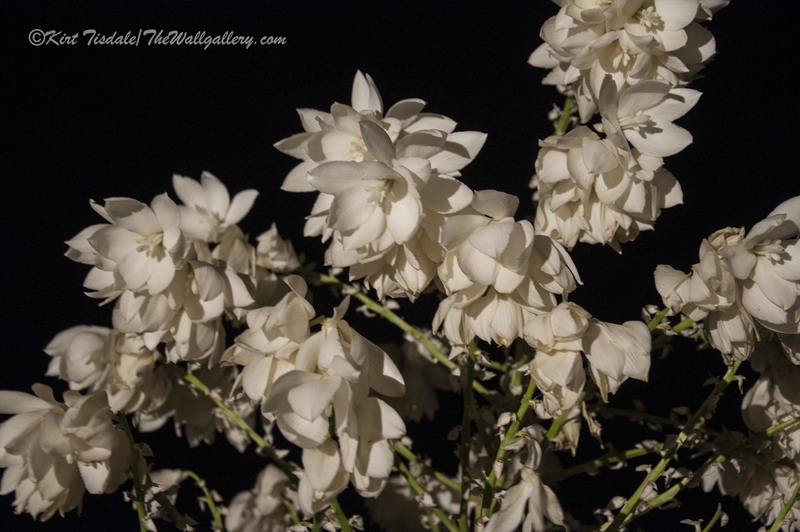 This entry was posted in Art Prints, Color Photography and tagged floral blooms, interior design, kirt tisdale, online art gallery, oregon, photographer, Portland, roses, roses blooms on May 30, 2016 by Kirt D Tisdale. The Old Farm – is an art print I wanted to feature today. Is it colorful or does it grab your attention? Probably not, but what I like about it, is the fact it tells a story. The story is an obvious one, an old farm that has fallen into disrepair. When I came upon this scene in Eastern Iowa during the winter months, I loved the potential of composing a shot that would portray the feel of the property. 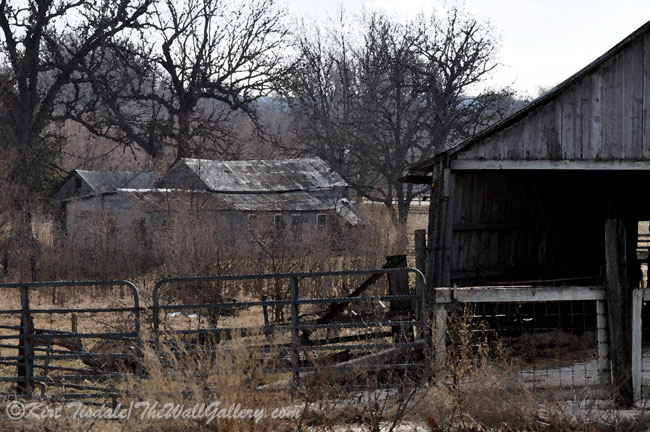 I framed the scene using the barn as part of the foreground, with the dilapidated house in the background. 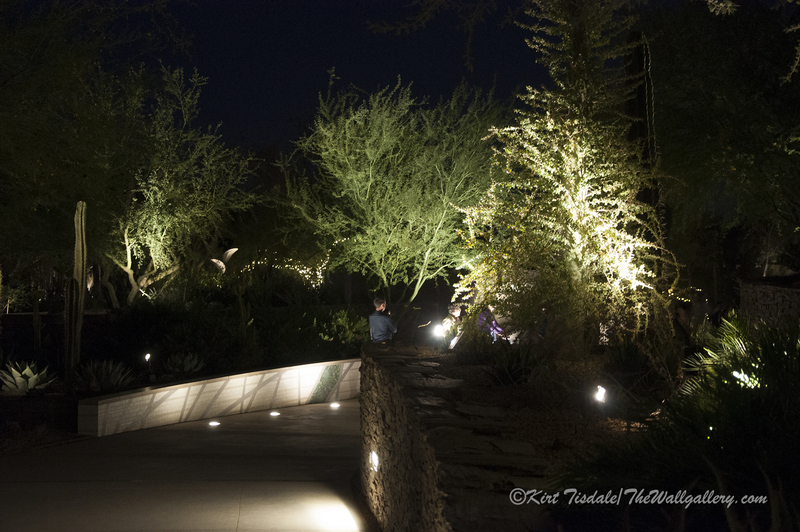 The gate serves as a visual focal point pulling your eye towards the house. 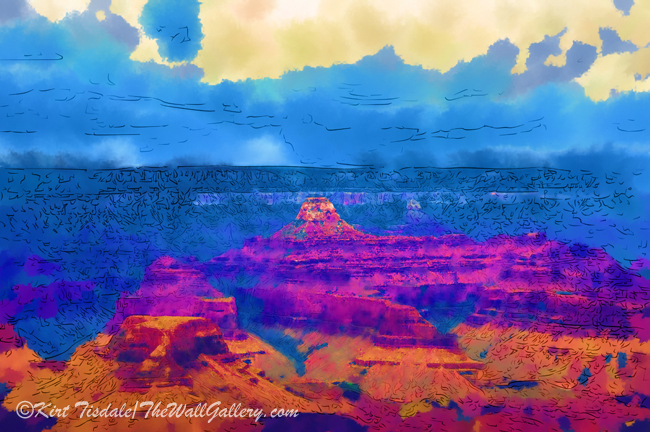 The final element for this particular art print was using a watercolor technique, which softens and darkens the scene slightly creating more of the mood. Thoughts? 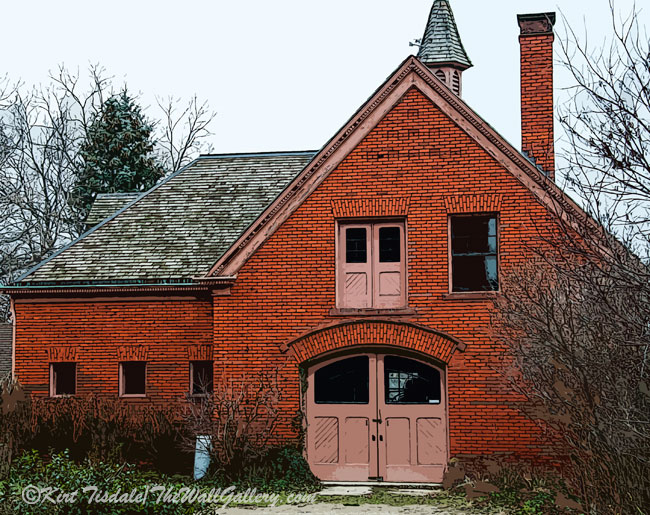 This entry was posted in Art Prints, Landscapes: Watercolor and tagged art gallery, artist kirt tisdale, farm, farm buildings, farming, interior design, Iowa, online art gallery on May 25, 2016 by Kirt D Tisdale. 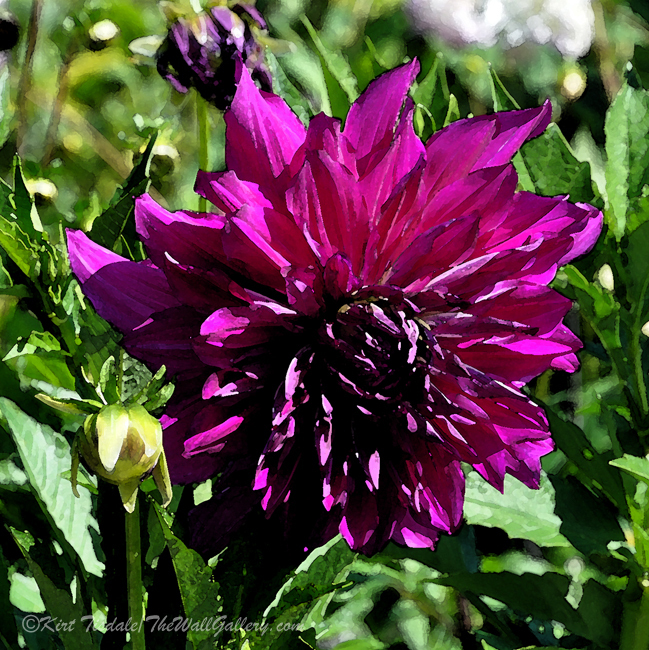 This entry was posted in Art Prints, Landscapes: Watercolor and tagged artist kirt tisdale, dahlia, floral, flower blooms, flowers, interior design, online art gallery, purple, watercolor art on May 20, 2016 by Kirt D Tisdale. 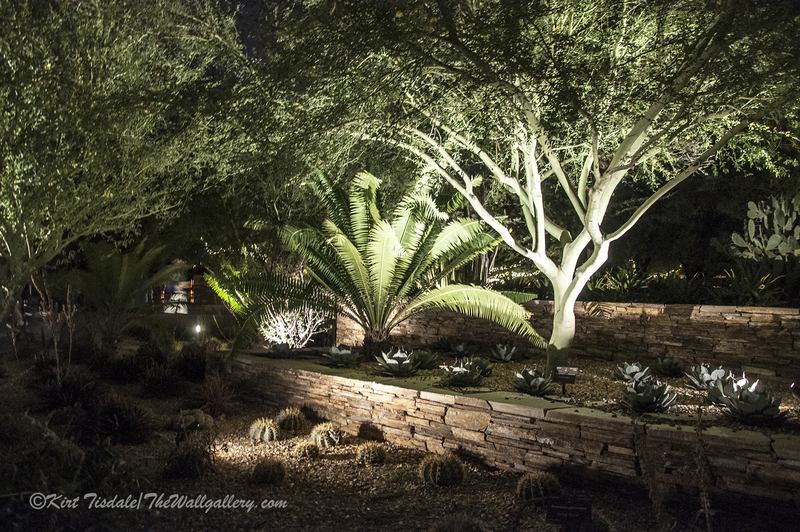 This entry was posted in Color Photography and tagged arizona, desert botanical garden, interior design, kirt tisdale, night photography, online art gallery, phoenix, photographer on May 17, 2016 by Kirt D Tisdale. As a follow-up to my last post “Heritage Hill Carriage House“, I have attached a print of the house that sits in front of it. Notice down at the end of the side driveway…. 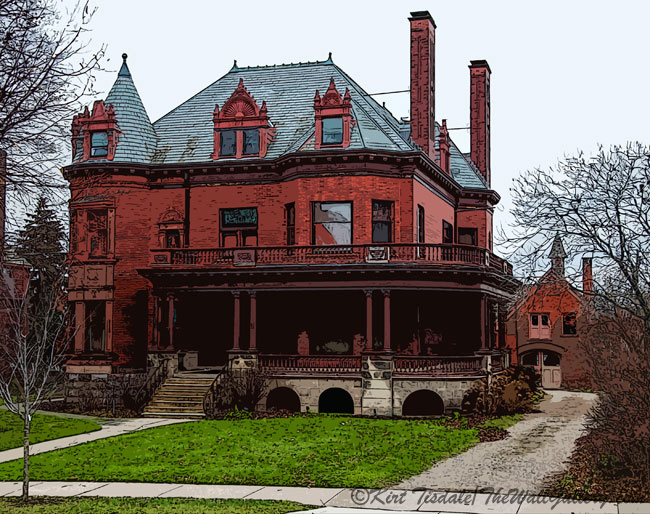 This entry was posted in Color Photography, Landscapes: Watercolor and tagged artist kirt tisdale, heritage hill, interior design, michigan, online art gallery, victorian architecture, Victorian homes on May 13, 2016 by Kirt D Tisdale. 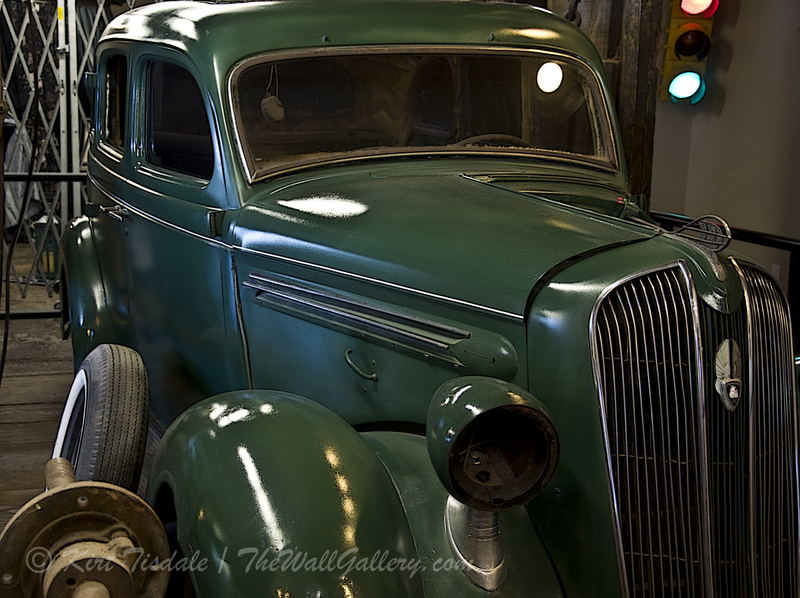 This entry was posted in Art Prints, Color Photography and tagged artist kirt tisdale, digital art, grand rapids, historic homes, interior design, online art gallery, photographer on May 9, 2016 by Kirt D Tisdale. 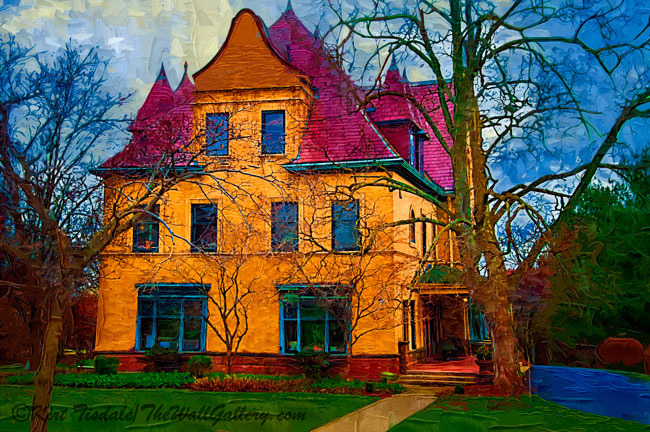 This entry was posted in Art Prints, Landscapes: Oil and tagged architecture, artist kirt tisdale, grand rapids, house, interior design, michigan, online art gallery, Victorian on May 3, 2016 by Kirt D Tisdale.